The Brother company is synonymous with hardworking, budget-friendly appliances and electronics. Brother sewing machines are no exception. When many people hear the name "Brother," their thoughts turn to computers and printers. 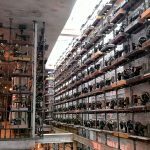 However, Brother started out as a manufacturer of sewing machines, and today they produce some of the finest ones on the market, in multiple categories. Their current range includes embroidery machines, quilting machines, sergers, and multi-purpose sewing machines. 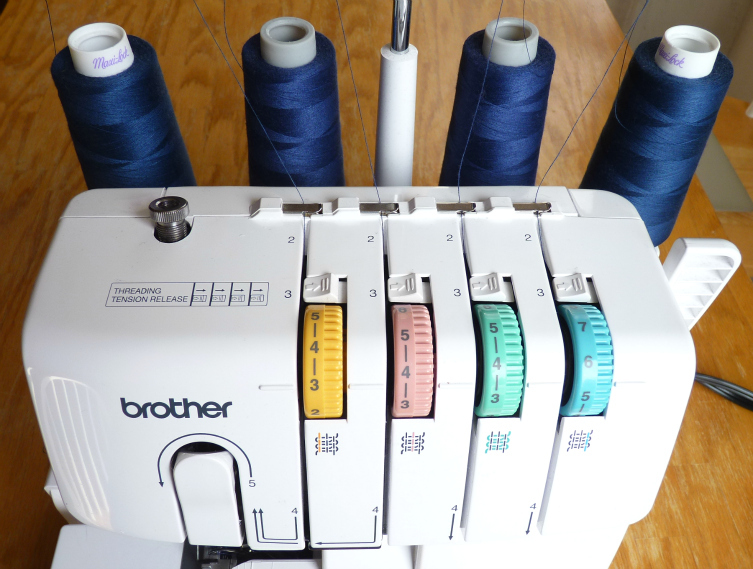 No matter what sort of sewing machine you're looking for, Brother has something for you. We took a long look at trusted sites like She Likes to Sew and Quilter's Review to see which models were favorites and why. Then we looked at customer reviews from people who had actually bought these products to see what they thought of their purchases. 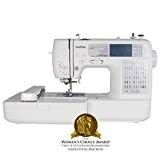 Finally, we compared both customer and professional reviews to come up with a score that we believe reflects the very best Brother sewing machines on the market today. 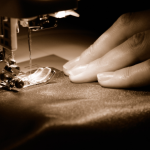 The primary job of an overlock sewing machine, or serger, is to finish fabric edges. A serger simultaneously trims the fabric, sews it, and binds it off with stitches that wrap around the raw edge. This is a good machine to have if you make a lot of garments. Also, it's great for hemming and edging. 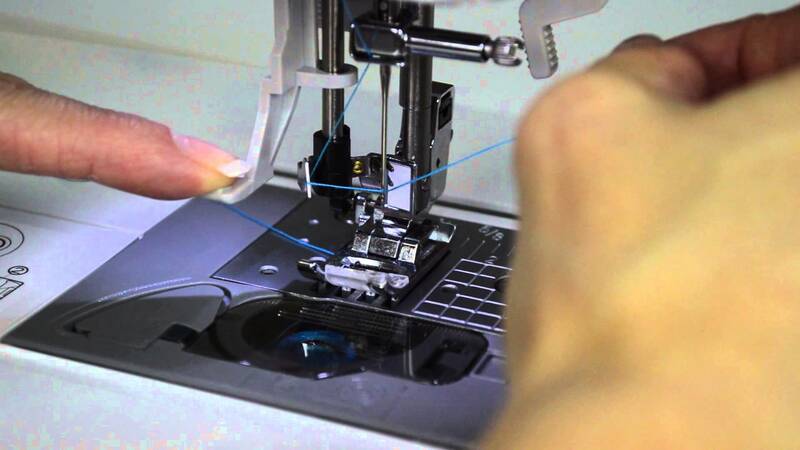 Sergers use multiple threads to accomplish their work, and setting them up and keeping them going can be complicated. Some people prefer a regular sewing machine with a serging stitch over purchasing a dedicated overlock machine. 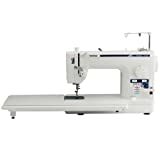 But if you're in the market for an overlock, here are some of the best Brother sewing machines in this category. Searching for your first serger can be complicated and confusing. How do you choose? First, of course, determine that you need one. Then figure out what you want, as far as the essential features you'll find below go. Sergers use either three, four, or five threads. Three-thread machines are the cheapest and easiest to use. But do you need a four- or even five-thread machine? Consider your needs carefully. 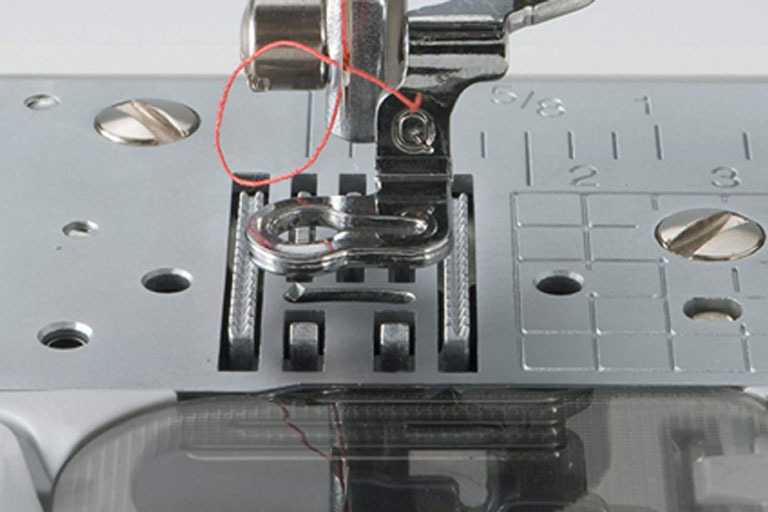 Often, customers' biggest complaint when it comes to sergers is that they're hard to thread. Not physically difficult, but when you have to work with three, four, or even five threads, things can get complicated. A good auto-thread function can save you a lot of trouble. Sergers, like straight-stitch machines, can be one-trick ponies. They don't do buttonholes or single-thread sewing. But you can find some that do different kinds of stitches, including those for making ruffles and rolled hems.. 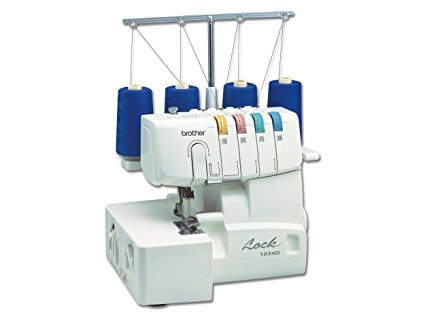 Which Are The Best Brother Sewing Machines For Serging? There are quite a few great selections. These are our favorites. Reviewers and customers alike liked this machine's durability and ease of use. This one has no auto-threader. Reviewers praised this machine's ease of use, as well as its speed. Additionally, this machine takes regular sewing machine needles instead of expensive serger needles. This one likewise has no auto-threader. Also, some reviewers also found it noisy. 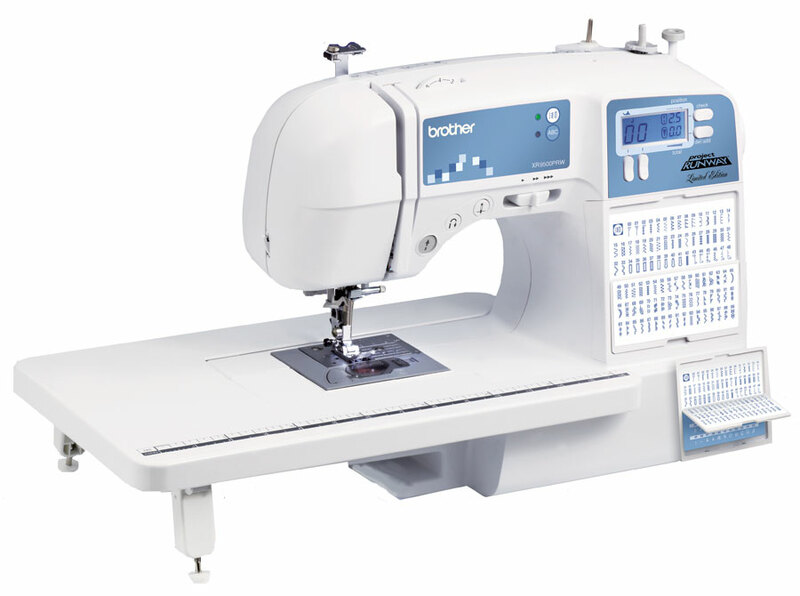 Quilter's Review calls this a good machine for sewing enthusiasts at all levels. They liked its fast, 1,300 stitch-per-minute capacity, as well as the speed control mechanism. Additionally, they praised its ease of use. 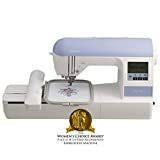 Significantly, they loved that this machine can use regular sewing machine needles, instead of special serger needles, which are more expensive. 74 percent of Amazon purchasers gave this model 5 stars out of 5. Common complaints included noise, thread tension, and jamming. Many home quilters do just fine with a lockstitch (ie; "regular") sewing machine. However, if you're doing a lot of quilting, especially a lot of large projects, you might consider a dedicated quilting machine. There are two main differences between a quilting machine and a sewing machine. First, many quilting machines have an extended throat space and/or worktable to accommodate larger work. Also, many quilting machines have a limited number of stitches and often have no embroidery or buttonhole functions. Brother makes a number of dedicated quilting machines. Below, you'll find the ones we liked the best. The harp space, or throat space, is the horizontal space between the needle and the side of the machine. When you're quilting, this is where you will roll up and store the part you've just quilted. Many quilting machines are longarm machines, with an extended harp space. A speed control mechanism is like cruise control on a car. Once you set the speed, the machine will not go faster, or slower than that speed, no matter how hard you press the pedal. This is important for when you're quilting, especially free-motion quilting. 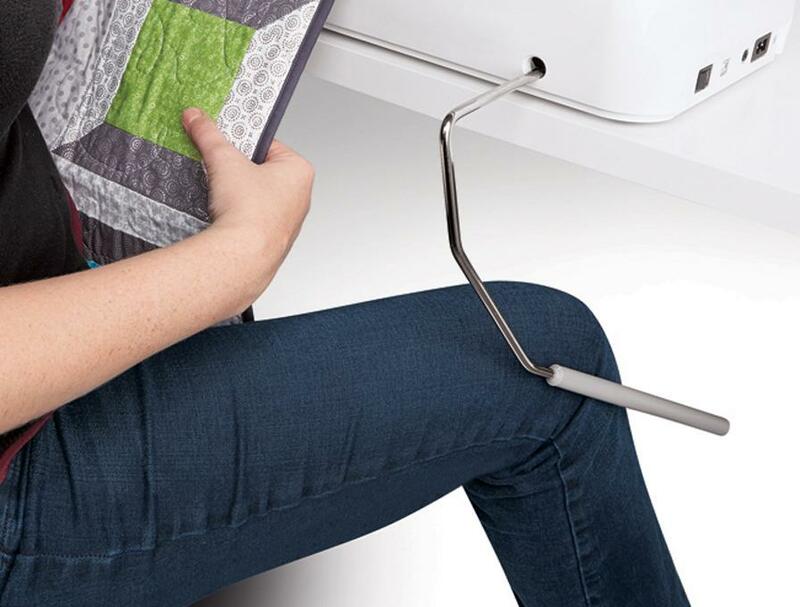 A knee lift is a lever that sticks out from the front of your quilting machine and hangs over the table, near your knee. It lets you adjust your presser foot hands-free. As you can imagine, this can be a life-saver when you’re using both hands to pass your work through the throat of your quilting machine. Harp space: Extended. It also comes with an extended work table. This model has a maximum speed of 1500 stitches per minute. It also handles thick fabric well and comes with an impressive accessory pack. Customers cited some thread tension issues. Sewing from Home and Quilter's Review think this is one of the best Brother sewing machines, and so do we. The fast stitching speed — an impressive 1500 stitches per minute — is everyone's favorite feature. And it's an important one, when you're doing sewing lots of long, straight lines. Harp space: Extended. Also comes with an extension work table. Reviewers cite that you can get the same features for a lower price with other Brother sewing machines. 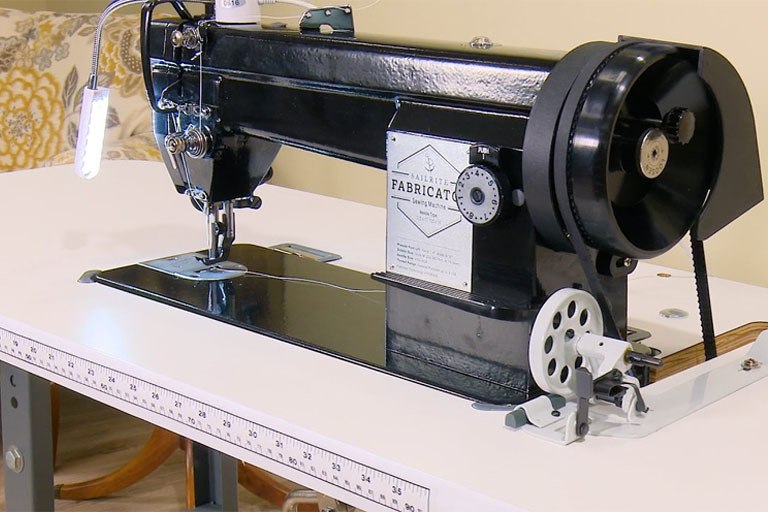 Sewing Guru calls this machine a "semi-industrial" straight-stitch machine. It does one thing — straight stitching — and it does it in a robust, reliable way. They also liked the way it handled thick fabric and multiple layers. 90 percent of Amazon purchasers gave this model 5 out of 5 stars, and that's pretty impressive, as well. You have many options when it comes to embroidery machines. A dedicated embroidery machine, for example, will give you some amazing options for embroidery and monogramming, but may not do regular sewing. By contrast, a lot of newer sewing machines have advanced embroidery functions that rival those of embroidery-only machines. But no matter which option you choose, there are a few things you need to think about. 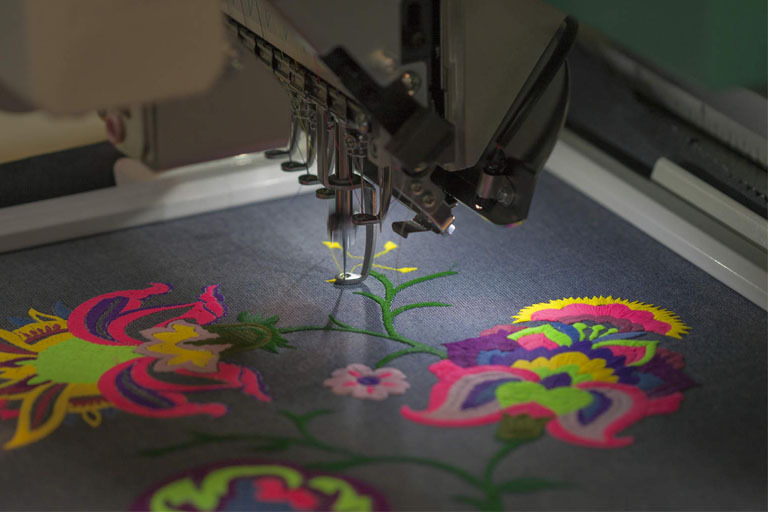 Today's embroidery machines have a dizzying array of features. But which do you really need? Here are some of the ones we think are most important. Some machines have a library of built-in stitches. Others may allow you to upload stitches from other sources, create your own, and even edit them on the machine. And that's pretty cool. If you want to work on different sized embroidery patterns, then a machine that works with a variety of hoop sizes will make that possible. Embroidery designs: 136 built-in designs, 10 frame shapes, six fonts, and 12 borders. You can expand the pattern library via USB stick or memory card. You can also edit designs right on the machine. Reviewers and customers alike loved the editable, expandable pattern library. This is an embroidery-only machine, with no regular sewing function. Both Stitchers Source and Embroidery with Style consider this model to be one of the best of 2018. Specifically, the on-machine editing function and the expandable library make your design options practically limitless. 69 percent of Amazon purchasers gave this model 5 stars. Complaints generally centered around thread tension issues. It's also worth noting that this machine was awarded a Consumer’s Digest Best Buy award. Hoop size(s): 4" by 4"
Embroidery designs: 70 built-in designs, five monogramming fonts, 120 frame/pattern combinations. The pattern library expands through USB uploads. First, this is a very versatile machine, which does both sewing and embroidery. Many reviewers also considered this model good value for money. The hoop size is 4" by 4", which some users may find limiting. We think this is an excellent sewing and embroidery machine. It may not have as many embroidery patterns and combinations as a dedicated embroidery machine, but it still has a lot. Additionally, it more than makes up for it with its regular sewing functions, which are very reliable. 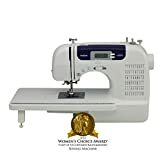 77% of Amazon purchasers gave this model five stars out of five, citing ease of use, and the fact that it's a lot of machine for your sewing dollar. For most sewing, a solid multi-purpose sewing machine will do just fine. But which one? And how do you choose it? If you're going to use one machine for all of your sewing needs, there are a few must-haves. These include a buttonhole function and a generous stitch library. It's also nice if it comes with an accessory package that includes things like extra presser feet. These features will allow your machine to grow with you as your skills and confidence increase. There are a number of machines out there that will fit the bill, but here's our number one choice. This model has a generous built-in stitch database with room to upload more. There’s also a one-step buttonhole maker. On top of that, it's great value for money. Some customers reported problems with thread tangling, tension, and jamming. 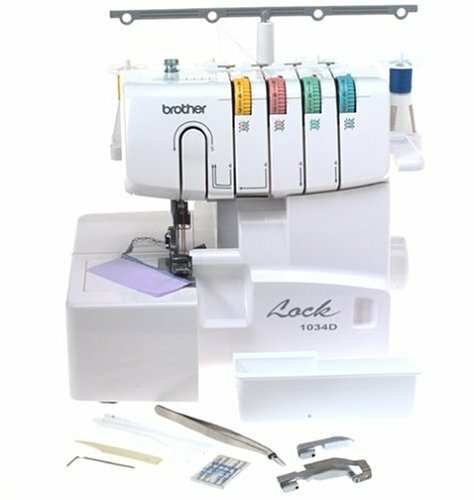 The Brother CS6000i turns up on a lot of "best of" lists, from best quilting machine to best beginner machine to best embroidery-and-sewing machine. Why? 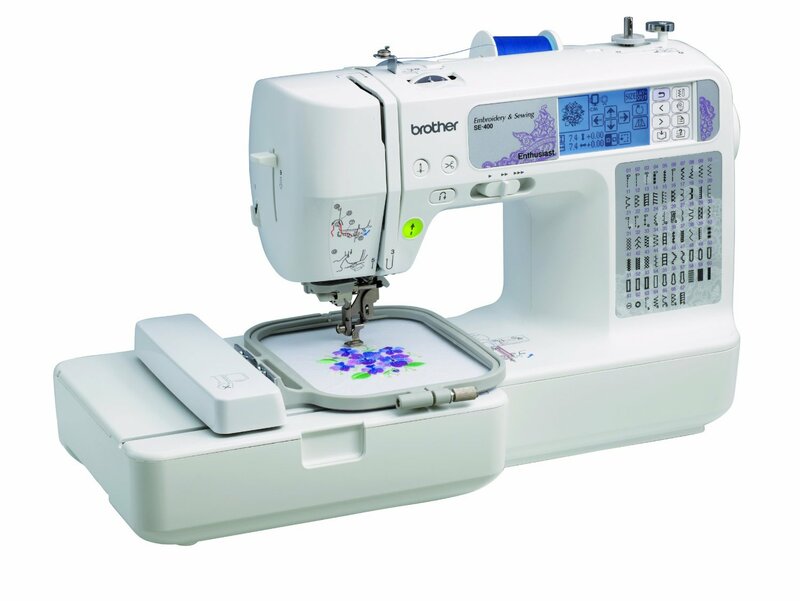 Because it's one of the most powerful and versatile Brother sewing machines. It's simple enough for beginners but has enough features to grow with you as your skills improve. It has a generous number of decorative and embroidery stitches but handles everyday sewing with aplomb. And it's tough enough to handle the thick fabrics and multiple layers you'll encounter with quilting. All this, and it's reasonably priced, too. 74 percent of over 7,200 Amazon customers rated this machine 5 stars out of 5. And we're not surprised. Are you an all-in-one sort of person? Or do you prefer to have a number of machines, each of which that does one thing well? Tell us in the comments!